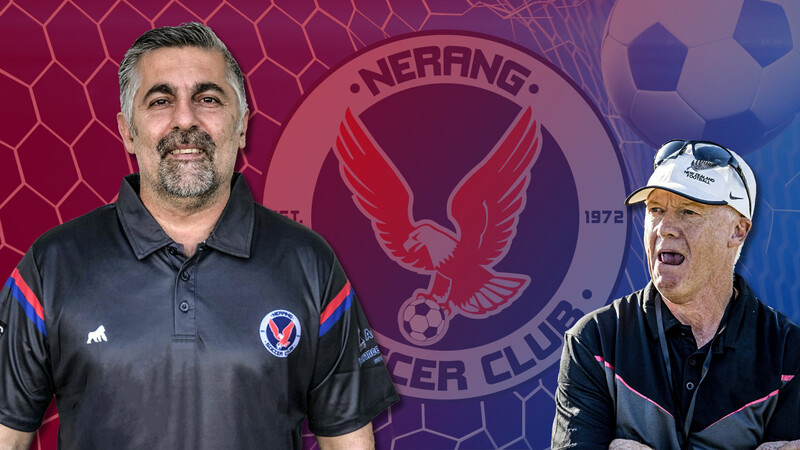 On the back of a promising return-season in the Football Gold Coast Premier League this year, Nerang Soccer Club is pleased to announce that renowned coach Dave Benigno will be joining the Eagles in 2019 as head coach for the club’s Premier League teams. Dave Benigno (left) is headed to Nerang as head coach for the Eagles’ Premier League sides in 2019, rejoining with former mentor Keith Garland (right) the duo hope to push the Eagles rapidly towards success. Dave brings with him a wealth of experience and a record of notable success in local football and futsal competition, including being part of the all-dominating Merrimac Football Club’s 2012 Premier League season in which the club won both the Premier League and the Premier League Reserve Grade premierships under the duo of Keith Garland and Benigno. 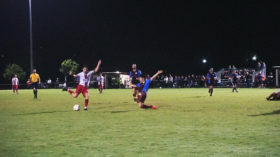 More recently, Dave undertook a successful multi-season stint with the Surfers Paradise Apollo club which saw his Apollo side take the 2016 Premier League grand final, an appearance in the FFA Cup’s Round of 32, and winding up in 2017 with their Premier League Firsts finishing third whilst the Apollo Reserves finished on top of the ladder. 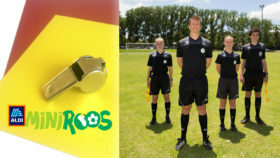 Dave is excited about the opportunity and is looking forward to instilling his sense of style and professionalism into all layers of the club, allowing a pathway for many of the young and talented players coming though from our training academy – the Academy of Football Australia – and on to successful senior football. 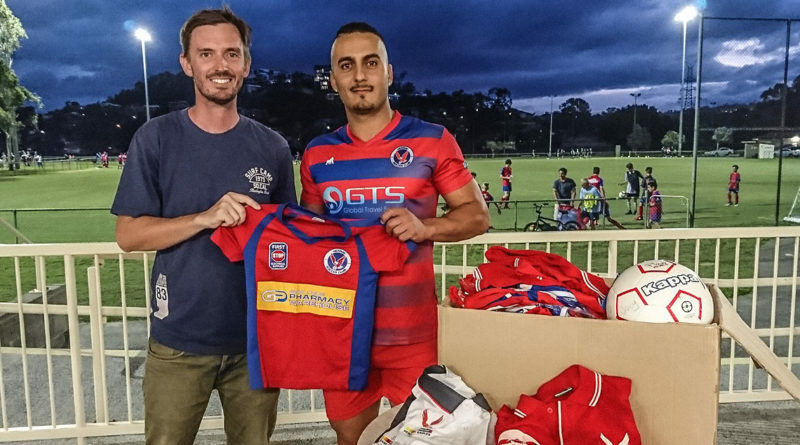 Joining Benigno at Nerang in 2019 will be the club’s current interim Premier League coach, Keith Garland. 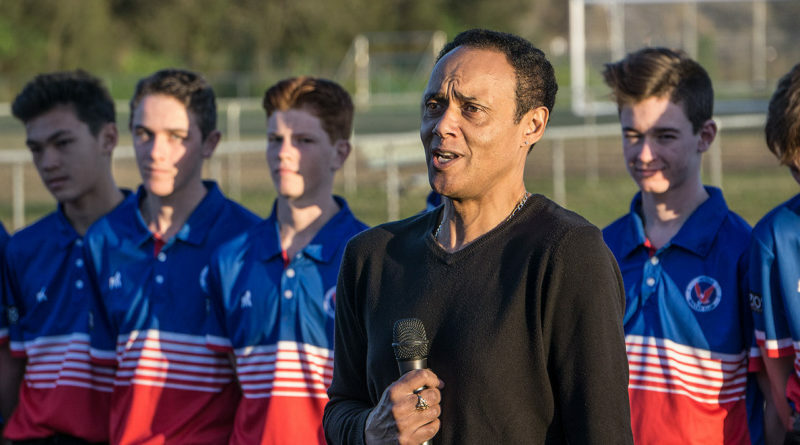 Keith will returning to Nerang again in 2019 as Director of Senior Coaching, a role in which he hopes to oversee the club’s myriad of senior teams at Nerang and the coaching direction they take. 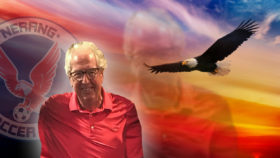 The club is looking forward to these appointments for 2019 as well as working alongside Dave and Keith to help further the Eagles’ reputation as a club with a dedicated program of youth development linked with senior footballing strength and success. Pre-season training and trial dates are to be announced later this year.